The World Economic Forum is “an independent international organization committed to improving the state of the world”. That’s ambitious. The Forum’s Global Agenda Council on Logistics & Supply Chains, which meets virtually and at the annual Summit on the Global Agenda in the United Arab Emirates, has just published its second annual report. The report, Outlook on the Logistics & Supply Chain Industry 2012, contains a series of articles on some of the key issues facing the logistics & supply chain industry, e.g., the role of logistics in the facilitation of international trade, the expansion of the Panama Canal, logistics clusters, the container shipping industry, sustainability, skills shortages, and supply chain risk. The Global Agenda Council on Logistics & Supply Chains is currently chaired by Alan C. McKinnon, Kühne Logistics University, Germany. Read more about the report in his recent Forum blog post Can we build better supply chains?. 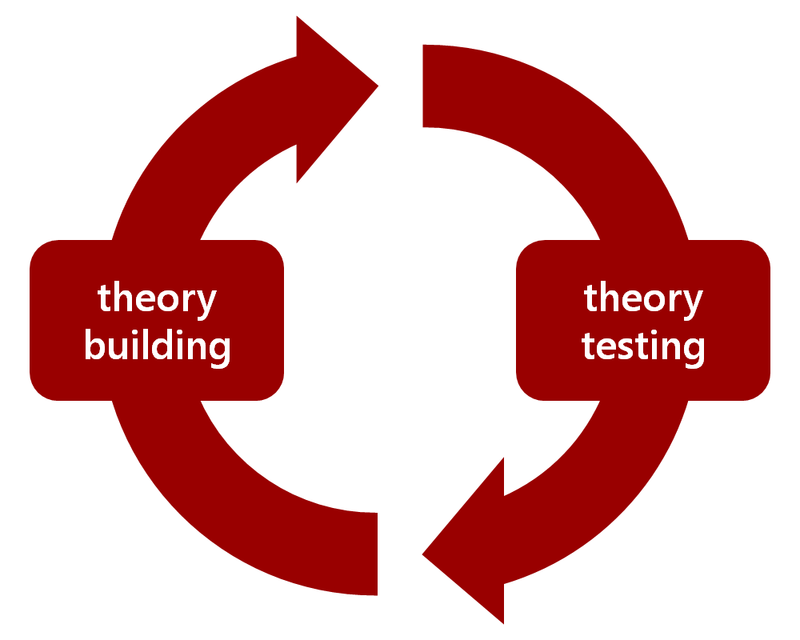 Research revolves around theory. Hereby, the role of researchers is twofold: Researchers can either start with real-life observations and produce a set of propositions that summarize a new theory (inductive theory building), e.g., using grounded theory research, or start with an existing theory for formulating hypotheses and use data to test them (deductive theory testing), e.g., using structural equation modeling. For an extensive investigation of this dual role see Colquitt and Zapata-Phelan (2007). A real option is “a right – without an obligation – to invest resources (e.g., labor, money, time) toward a course of action at a future point in time” (McCarter et al., 2011). SCM applications of real options are scarce. In their illustrating HBR article, It may be cheaper to manufacture at home, de Treville and Trigeorgis (2010) argue that supply chain managers “typically rely on the discounted cash flow (DCF) model to help them value the alternatives”. However, this model undervalues flexibility and, thus, supply chain managers “may end up with supply chains that are lean and low cost under normal circumstances – but extremely expensive if the unexpected occurs”. The authors demonstrate that it is better to rely on the real options model. Applying this model enables supply chain managers “to put dollar figures on flexibility in the supply chain and on the ability to manage production problems directly rather than from afar”.